Have you ever walked through the set-up of a large minerals processing plant and seen obvious flaws like mis-routed piping, stairways climbing over and around obstacles, etc? Chances are that it was also a mess with slurry all over the place and puddles here and there. Apart from the difficulty of working with and in such an environment, you can bet your bottom dollar that there is a real cost to be paid for this, because inefficient engineering means inefficient operation. Nothing is perfect, but we at APT are constantly striving to get closer and closer to it. APT’s plants incorporate surge capacity at critical points and planning for overflows, should they happen. Logical flow is as important as flow logic, carefully planning routings from the 2-D flowsheet to the 3-D installation. Ergonomics, ease of maintenance and, and yes, a good looking plant are all objectives of the process. If it looks good it is invariably pleasant to work in and believe it or not, studies have shown that a pleasant environment results in higher productivity from the workers. Clean, neat and tidy unit operations are also much easier to automate, should that be required at build or in a subsequent phase. APT’s designers pay particular attention to spacial arrangement and pleasing aspect. Our plants are colourful, good looking and inviting to operate in. All plants should be functional, but APT is looking to go well beyond that to another level of operability. Fig 1 Alluvial + Hard Rock Mine Equipment; an APT RD50 Combo plant. A clean and tidy arrangement. 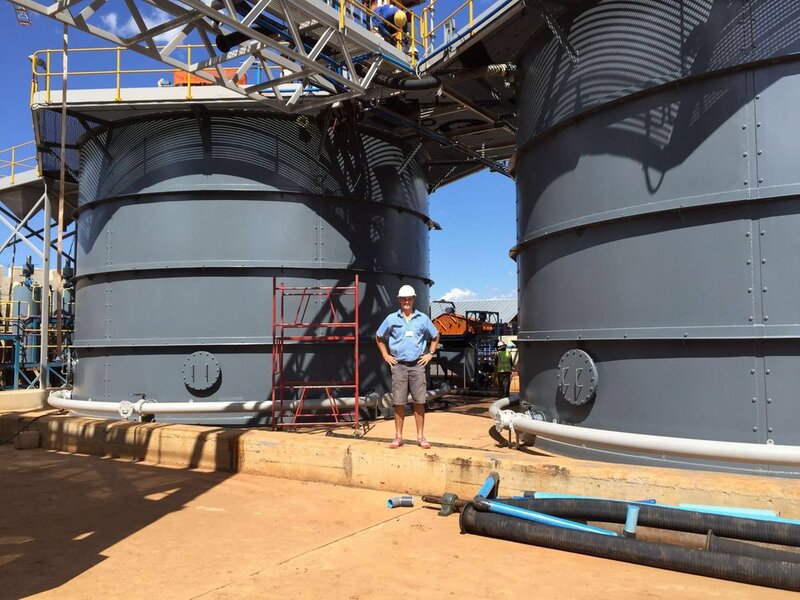 Fig 3 The mine equipment shown here is the same plant as the above, here you can see an adjacent gravity tower with intensive cyanidation module in the base.